One of all the rage and amusing corner sofas in our collection: pretty design, low backrests and seats. 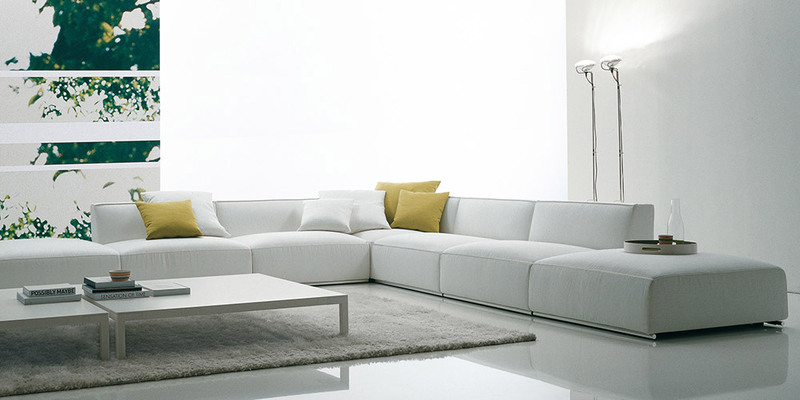 This sofa will bring style and originality to you home. Casablanca made in white color is an eyeful. 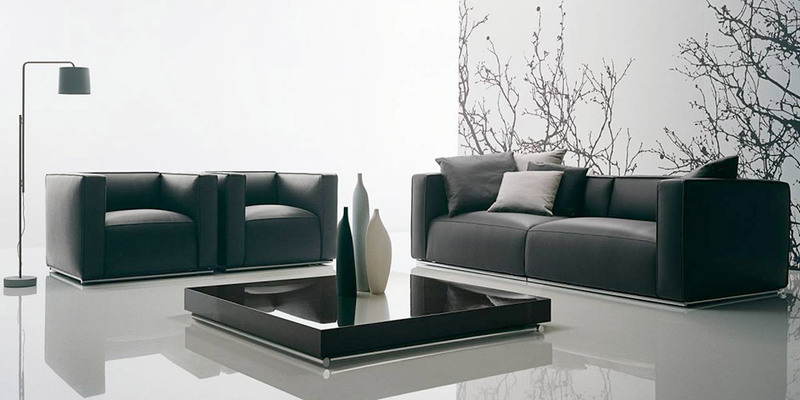 All pieces are of standard size 35.4” x 35.4” and easily match together, which make up the uniqueness of this sofa. You can form a new configuration each time you swap the cushions. The front and the back parts of the sofa have tubulous rustproof metal base.